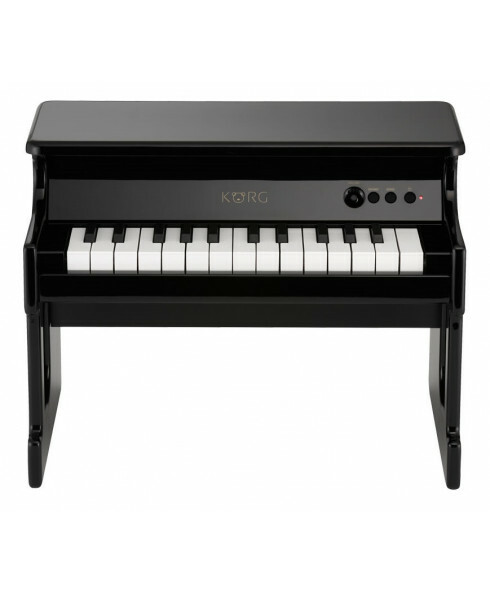 Mini Piano Digital Korg tinyPIANO BK. 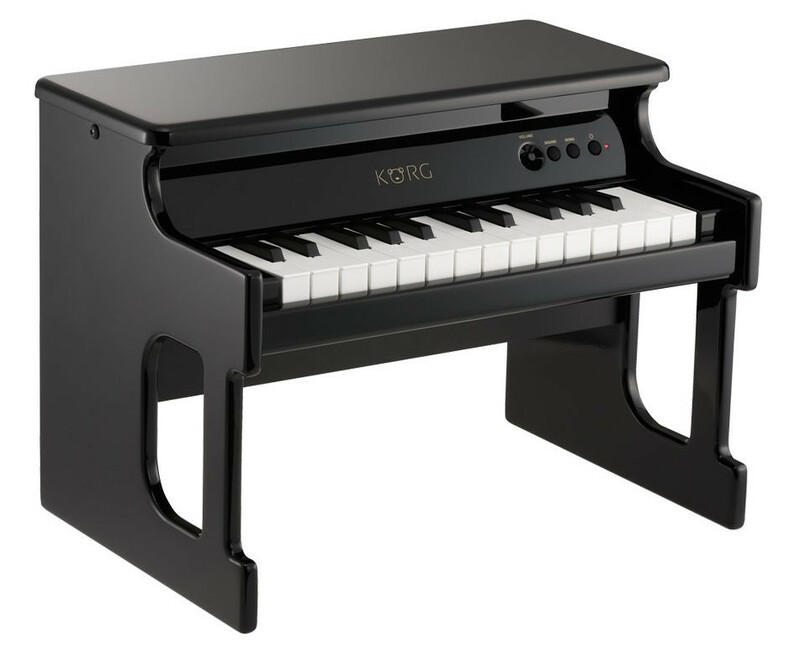 Cor: Black. 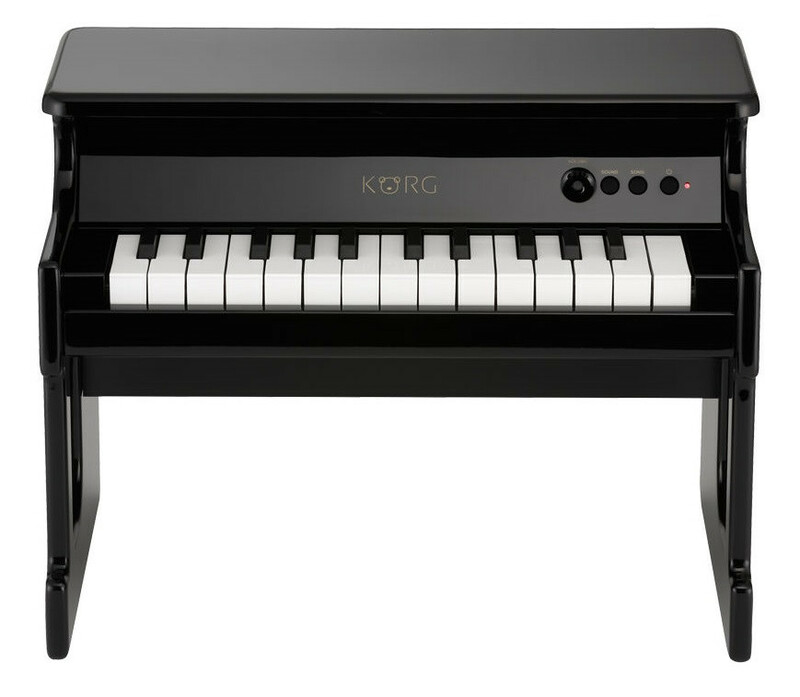 The KORG tinyPIANO is a digital piano made by a musical instrument manufacturer renowned for professional pianos for the children who carry the future. The lineup gives you a choice of four colors: a mirror-finish black that's redolent of high quality, fresh and memorable red, irresistibly cute pink and stylish white. Choose the color that's appropriate for your child's preferences or the ambience of their room.